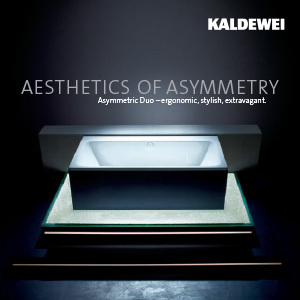 The bathroom is increasingly becoming the expression of a new aesthetic. 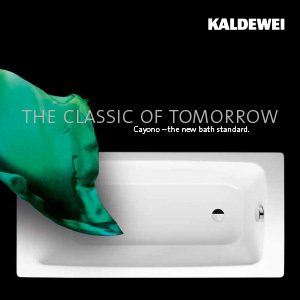 The trend is moving towards luxurious, often freestanding baths with functional extras and flush-fit showers that are installed freely in the room and offer greater freedom of movement. 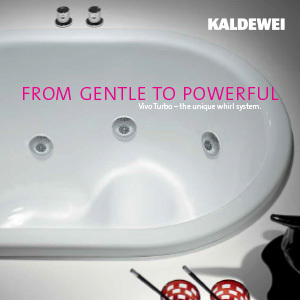 The bathroom is becoming a representative room of peace and sensory awareness. 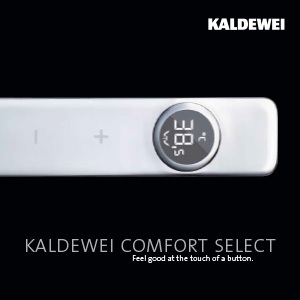 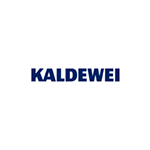 A place where the individual can make his dreams come true - with KALDEWEI. 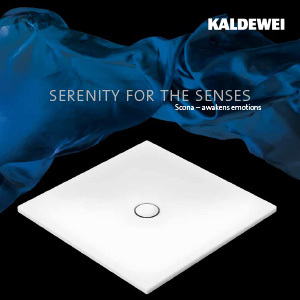 And where he will find physical and mental well-being. 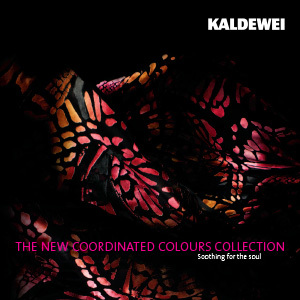 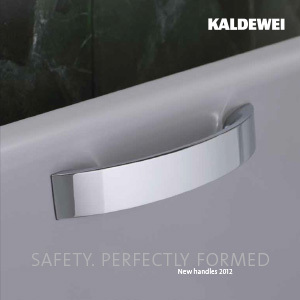 We have access to the worlds top 147 brands including Kaldewei. 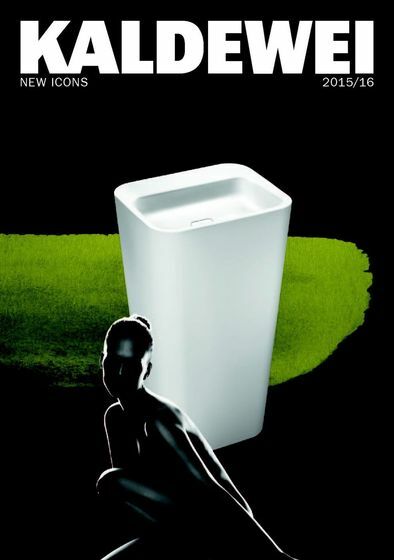 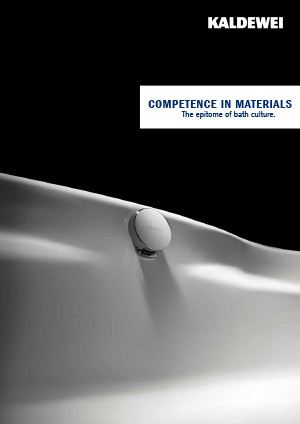 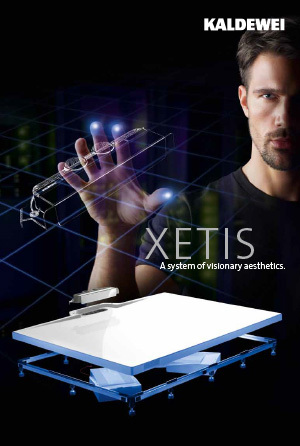 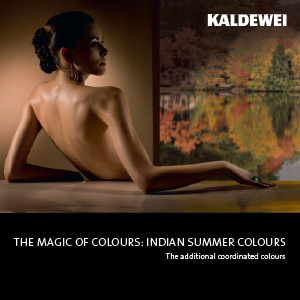 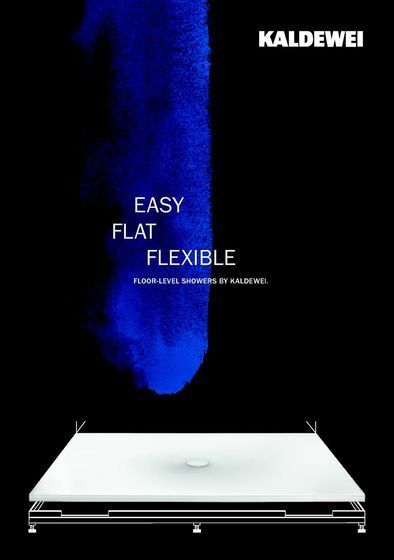 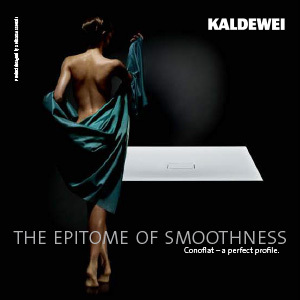 If you are interested in having Kaldewei Bathroom products in your home or would like these fantastic designer bathroom products specifying in your contracts then please contact our sales experts and design consultants on 0333 772 2055 or email sales@designerbathroomconcepts.com or utilise our instant live chat feature.